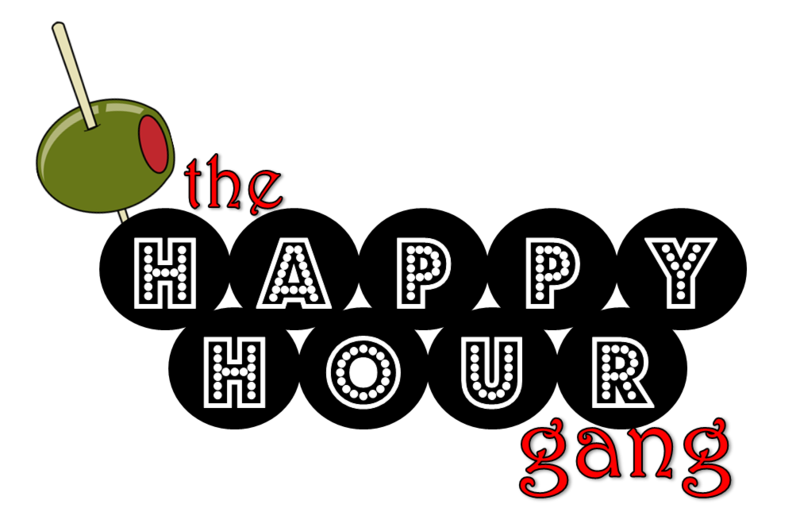 Las Vegas Happy Hour + The Happy Hour Gang = Happiness! We are so excited about our upcoming meeting that we have been double dog daring the days to go faster! A few months ago we reached out to Las Vegas Happy Hour. They have an amazing website that list happy hour times and locations by neighborhood! THEY ARE AWESOME! But that’s not all that makes us happy….they are going to stop by our next meeting at Landry’s! EEP! Ok Wayne & Garth you can stop now. No guys, seriously. stop. You’re giving us a headache. Many people still think cruising is for the over 45 crowd. I ensure you it’s not. It’s a great time to relax, catch up and enjoy doing something new. It’s one of only times you will be happy to allow your phone to take a break. The shows are cheesy, the drinks are expensive (read our post on this), but the food is good, the friends are plenty and experience can’t be beat. Here are some photos of the last HHG cruise to Mexico. The date is set and the location chosen! But we will buy you a drink if you tweet, friend, tag or share us! Use the hashtag #HHGLV so we can find you! Hope you can join us! We’ll be the loud bunch at the bar! That’s a fair question don’t you think? So we wait…but not for long. I am in the process of getting something together for a random holiday in March. Can’t decide on Thursday, March 16th, Everything You Do Is Right Day, Sunday, March 19th National Corn Dog Day or Thursday, March 23rd National Chip and Dip Day. It’ll come to me soon, so be on the lookout for an invite soon.